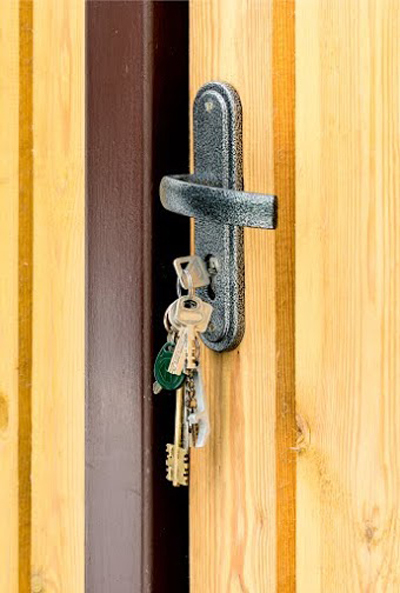 The technicians of our contractor are trained and skilled to offer full locksmith services and work 24/7 for emergencies. 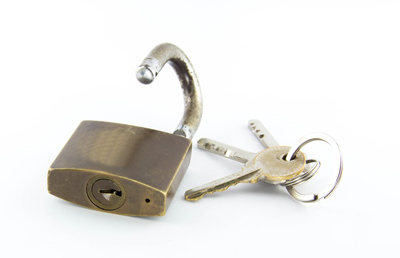 We excel in lock repair and replacement and are the fastest crews in Washington in ignition key replacement. We work with high tech equipment!